ABB has announced a breakthrough in cable technology. 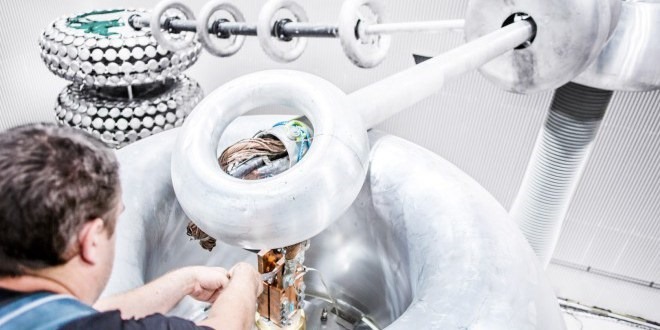 It has successfully developed and tested a 525 kilovolt (kV) extruded high-voltage direct current (HVDC) cable system to make renewable energy installations more efficient and cost-effective. This latest innovation will more than double the power capacity to about 2,600 megawatts (MW) from 1,000 MW. It will also expand the cable’s reach to distances of 1,500 kilometers, up from less than 1,000 kilometers, while keeping transmission losses under 5 percent.